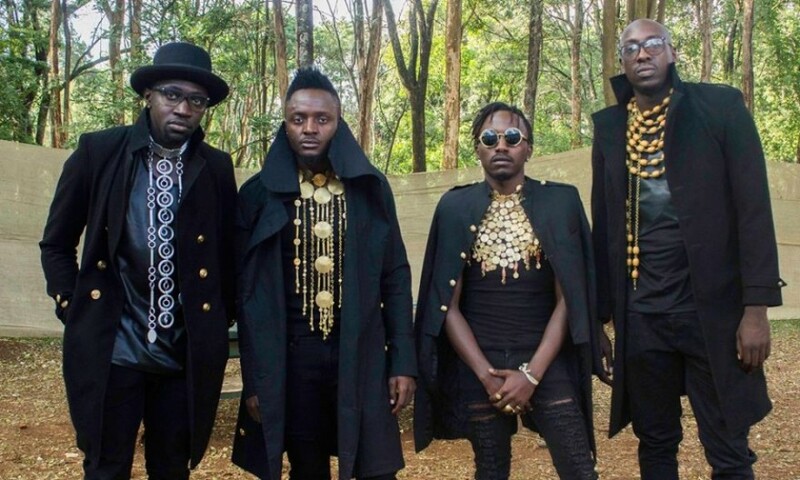 KAMPALA– Kenya’s popular band Sauti Sol and Nigerian super Star Patoranking are coming back to Uganda for Melanin Concert at Cricket Oval Lugogo. The Girlie ‘O’ hitmaker and the Kenyan boy band that is comprised of Bien-Aimé Baraza, Willis Chimano, and Savara Mudigi will perform at a concert on December 21. The Nigerian singer has confirmed his return to Uganda in a video posted on his Snapchat, rallying fans to get their tickets ready also promising the concert is going to be ‘crazy’. 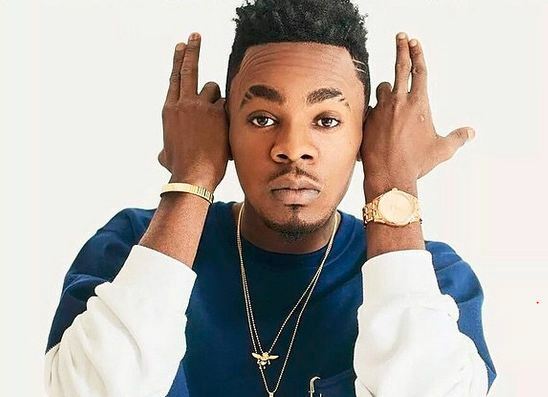 This will be Patoranking’s second time in Kampala having been here in 2016 where he performed alongside Tanzania’s Diamond Platnumz. As for Sauti Soul, Uganda has sort of becoming their second home with their recent performance at Blankets and Wine.